The subscription business model is booming. That is why many new entrepreneurs are looking for a way to break into this market sector with their own subscription boxes. Thankfully, there are still many opportunities to make your subscription box ideas a reality. Find out the benefits of using a subscription ecommerce model for your business ideas below. Subscription boxes are incredibly cost-effective for the entrepreneur without much startup capital at their disposal. They are also much more effective at teaching business skills than some free online courses. Designing a website is cheaper than ever. In addition, you do not have to worry about buying stock up front for subscription boxes. With the subscription box business model, you can benefit from low overhead and minimal setup costs. This is a huge advantage to entrepreneurs who do not have access to business financing. With subscription box businesses, inventory management processes are super easy. You can easily determine demand for products through the number of customers that opt-in to each monthly box. That means less money wasted on inventory that sits on a shelf collecting dust. If you want to start a business with simple inventory management, the subscription ecommerce model is the way to go. Subscription boxes offer the benefit of easy setup to potential customers. That means it will be easier for you, the business owner, to find new customers. You can easily find ways to generate page views on your website. Then, it is much simpler to convert page views into subscriptions to your product. The easy signup process offered by subscription box businesses makes it super easy to turn leads into customers. Churn rate is upmost concern for subscription box business. However, it is also an easy to manage aspect for business. The most common reason customers cancel their subscriptions is due to financial reasons. That is why it easy to offer discounts and coupon codes to keep churn rate low, below 10 percent. This is on top of the benefits of referral traffic. The manageable churn rate strategies available to subscription business models is a huge advantage. Subscription ecommerce models have the advantage of a predictable, recurring revenue stream. This is different from traditional business models and organizational change models, who cannot predict how many people will buy their product day to day, let alone month to month. When you know how much you will be making before you make it, you can make better, more informed business decisions regarding growth and strategy. This is a huge advantage over the traditional business model competition. If you are an entrepreneur, you may want to consider starting a new subscription box for your nxt business venture. These subscription boxes provide a ton of benefits to subscribers. However, they also provide a ton of advantages to the business owners themselves. 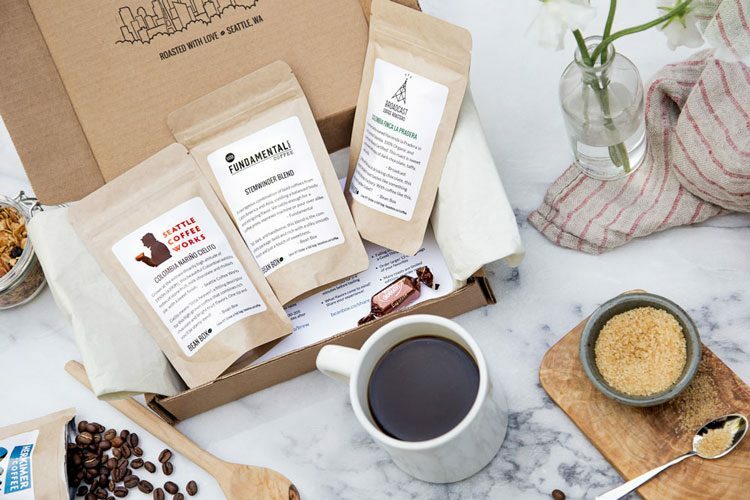 Consider the advantages of the subscription box business model above to inform your decision. You may find that you definitely want to make use of the ecommerce subscription business model for your own benefit.